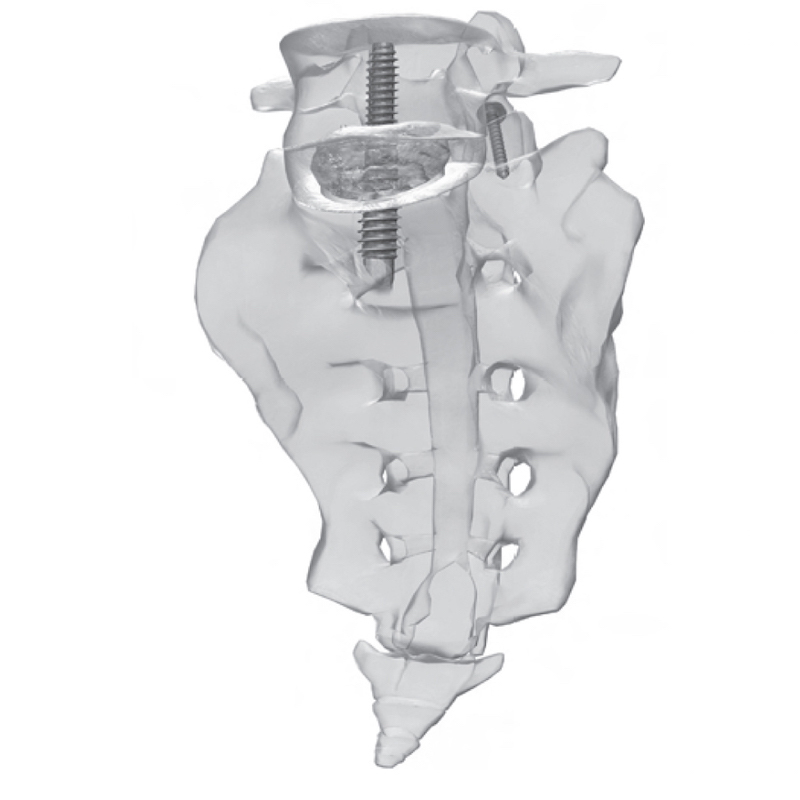 AxiaLIF 1L: The minimally invasive solution for lumbosacral fusion. Enhance life, excelling in care. 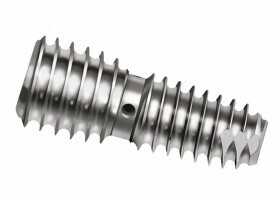 The AxiaLIF 1L system is an axial rod, allowing for a perfect fusion of intervertebral bodies.